To girls in Zimbabwe who have worries like accessing nutritious food or sanitary health, learning to code might seem like a low priority. But that isn’t deterring 30-year-old Anoziva Marindire from seeking out girls ages 14 to 24 and teaching them computer programming skills. 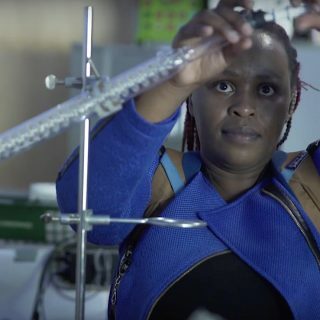 “We`re creating an army of women computer coders who spark social change across Zimbabwe – and help tackle problems,” she says. The former Africa Union Youth Ambassador is not frightened by the vast task ahead of her. She says her movement, Girls Speak Out (GSO), is an initiative that aims to develop coding skills among young women in Zimbabwe’s under-served communities so technology moves beyond iPhones and laptops to become tools of change. “Zimbabwe has no single app that enables pregnant women access to antenatal data wirelessly, thus reducing clinic travel and money burden,” she says, providing an example of a technology that could change lives. Anoziva is driven by the untapped potential of women and girls, which is why, in 2016, Anoziva and her friend Theresa Takafuma founded the Girls Speak Out as a follow-up to the Obama-era Young African Leaders Initiative’s (YALI) Africa4Her campaign. 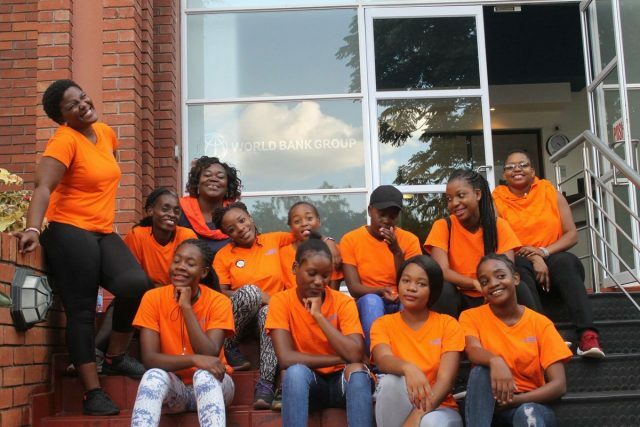 This year, GSO has a new set of 30 girls coming from Mufakose, Mabvuku, and Dzivarasekwa — high-density, low-income suburbs in Zimbabwe’s capital of Harare. “State schools in Zimbabwe´s townships are crippled, their budgets hollow,” Anoziva says. “Students increasingly graduate without basic computer know-how like Microsoft Word,” she says. Anoziva thinks local family attitudes are lopsided, too. “In Zimbabwe’s households, girls clean dishes and watch over pots each evening following schools breaks. In contrast, boys throng internet cafes to hone their skills in video literacy, email practices, or keyboard mastery,” she says. Her organisation has brutal statistics: In Mufakose, Dzivarasekwa and Mabvuku, GSO found that – out of every 10 girls aged 14 – 24, only one knew what coding was, and only four could use Microsoft Word. In comparison, five in every 10 boys knew what coding was; two could even write code. Anoziva believes that the Girls Speak Out project can provide direct employment results for these girls. Some of the students have gone on to succeed in a country where jobs can be difficult to obtain. Even with a lack of external non-profit finance, Girls Speak Out persists, driven by the will of its participants. Non-profit technology hubs that around Harare have helped out by donating physical space and computers for the GSO students to use. Recently, Girls Speak Out won the Shoko Festival UnHub Conference’s Women Rising Award, Zimbabwe’s award for projects or movements that amplify women’s rights using mobile technologies. 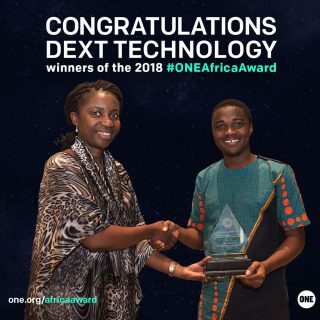 The award inspires Anoziva to keep encouraging local girls to make coding and computer literacy a priority, preparing them for the future and hopefully unlocking their potential.